My name is Phillip Bell, I'm a software engineer and database administrator working and living in the United Kingdom. I began programming when I was 9 years old on a Commodore VIC 20. My interest in programming was ignited at primary school when my teacher was kind enough to let me type in BASIC programs from books on a BBC Micro at lunch times. He may have been using me to save him typing in the programs but I think he had seen my genuine interest in programming. He spoke to my parents at a parents evening and suggested it would be a good idea for them to buy me a computer. My parents did indeed buy me my first computer and I have now been working in software development for more than 20 years. 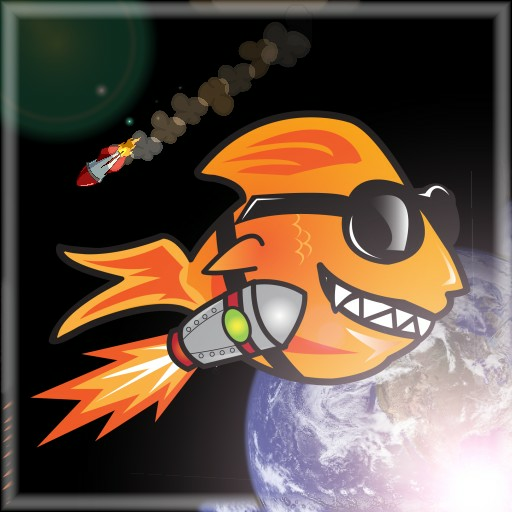 I started the development of Jetpack Turbo over 7 years ago targeting the xbox using Microsoft XNA Game Studio but life took over and I didnt have the time to finish it. I recently decided to see if I I could redevelop the game for iOS using Unity3d and publish it on the Apple App Store. Apple certainly dont make it easy but I finally got Jetpack Turbo approved and listed on the App Store on the 24th October 2016.